With Captain America: Civil War’s imminent theatrical release – as well as its insanely positive critical reception – Marvel Studios has now set the stage for its highly anticipated slate of Phase 3 films. While numerous new heroes will enter the fray during this phase of movies, we will also finally get another entry to the Thor franchise. Thor: Ragnarok is shaping up as an undeniably massive adventure, with immense implications for Chris Hemsworth’s God of Thunder. Few details have come forward about Thor: Ragnarok, but we may have just learned that actress Tessa Thompson might in fact be portraying Asgardian warrior and hero Valkyrie. 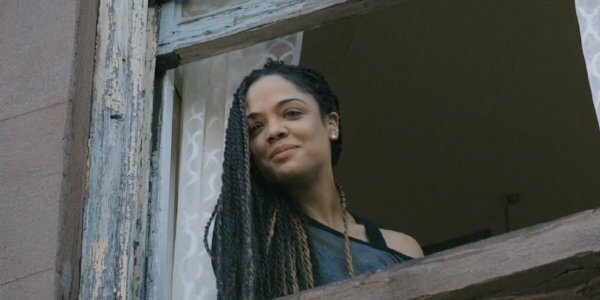 A new report from Latino Review seems to suggest that actress Tessa Thompson’s role in Thor: Ragnarok has been revealed. According to these latest rumors, the Creed star may portray the iconic Marvel heroine, Valkyrie. Her character has been described as "a kind of superhero," which lends credence to the possible truth to this rumor. Like everything else in the Thor mythos, Valkyrie has a long and complicated history, but in the most basic of terms she is an Asgardian warrior chosen by Thor’s father Odin to lead a mighty group known as the Valkyrior. Last time we saw Odin, he was merely an illusion displayed by Tom Hiddleston's loveable yet always devious Loki in Thor: The Dark World, so we will have to wait and see whether or not this aspect of Valkyrie’s history will remain consistent when she finally appears on the silver screen. If these rumors turn out to be true, and Tessa Thompson is in fact portraying Valkyrie, it would make a great deal of sense. 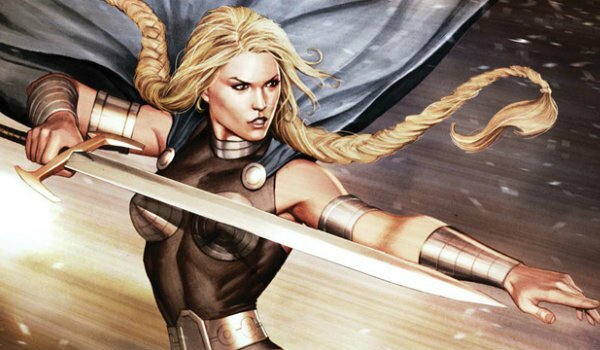 Within the comic book lore there is precedent for her to have a potential romantic entanglement with the God of Thunder, and considering the fact that Natalie Portman won’t return to her role as Jane Foster, it seems like Marvel Studios may have every intention of ditching the Thor/Jane romance that bogged down the previous two Thor movies. Many fans likely would have wanted to see Thor get together with Jaimie Alexander’s Lady Sif, but at this point, it remains unclear just how big of a role she will play in the upcoming Asgardian adventure. Rather than retread old territory, it seems that Marvel just wants to press forward and introduce a new potential love interest with a clean slate. Of course, at this early stage we can only classify this information as a rumor, so it remains to be seen whether or not Tessa Thompson will actually portray Valkyrie. We will bring you any and all relevant news related to Thor: Ragnarok as it becomes available to us, the third entry in the beloved Thor franchise will smash its way into theaters on November 3, 2017.